The executive of the MDRA No.1 conducts two Open Prize Meetings on the Anzac Rifle Range, Franklin Street, Malabar. The two day Festival of Sydney shoot which is held on the Australia Day long weekend each year in January. The other competition is held on Anzac Day (25th of April) commencing at approximately 12-15pm sharp. 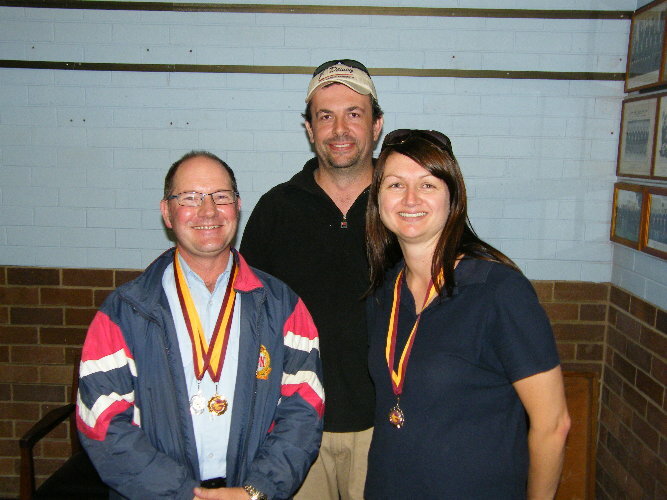 These competitions are open to members of rifle club affiliated to the NSWRAI or NRAA or overseas competitors affiliated through their governing body and members of the Defence Forces. All competitors must also meet and comply with NSW Firearms Legislation. 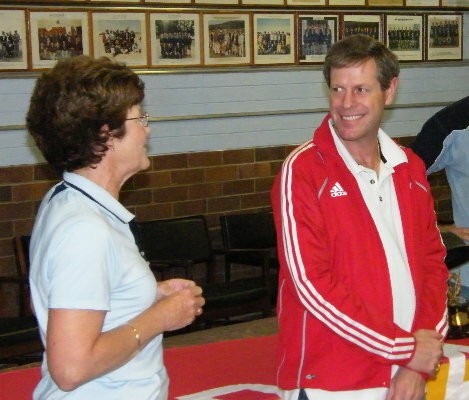 A special visitor who came out to watch the 2009 Anzac Day open prize meeting presentation was ISSF Men's 50 Metre Prone World Champion, Australian Warren Potent. The ELEY sponsored shooter took gold at the ISSF World Cup match held in April 2009 in Korea with a score of 701.5 (597+104.5). Proving to be one of the most talented Prone shooters in the World. Potent is currently ranked No. 1 in the World. Reference: www.eley.co.uk/news/news-articles/2009. 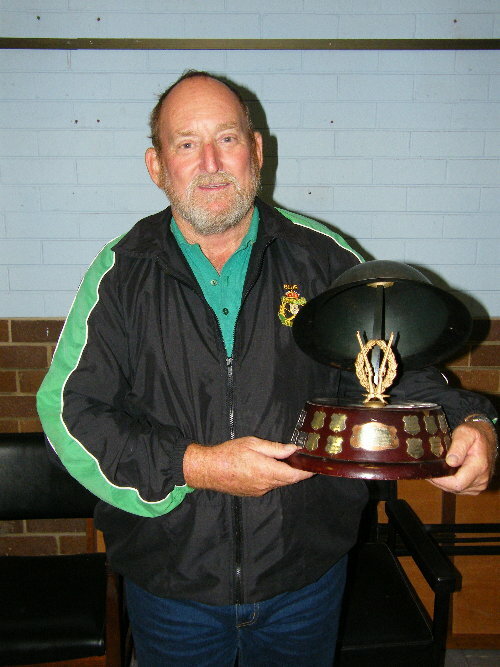 Warren Potent below in red top, Returned serviceman Robert Harvey holding trophy and A grade B Grade and F S aggregate winners above photograph.